As a parent and teacher, I’ll never condone zombie cartoon viewing for hours while eating Cheetos for children – as most of us don’t. But, I don’t mind watching cartoons in the evening and the morning before school or our daily activites. 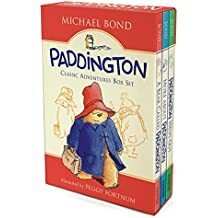 Our toddler enjoys his Curious George and Thomas the Train cartoons, but I love showing him shows that have been books. It’s great for teachers, and our toddler has really enjoyed making the connection between the Hungry Caterpillar that we’ve read and the caterpillar on tv. We do cartoons in shorter doses – our toddler just doesn’t quite have the attention span for movies, yet. If you’re looking for those – here’s an excellent, thorough list from Youth Lit Reviews of 50 Great Movies Based on Children’s Books. We don’t have cable, but we do stream our movies/tv through Netflix. We use a Roku at our home. My mother, a kindergarten teacher, still uses this series and the movies in her classroom. 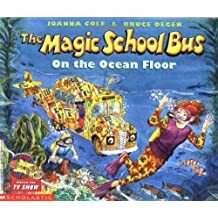 Miss Frizzle has captured many audiences, and it was fun watching some of the episodes. 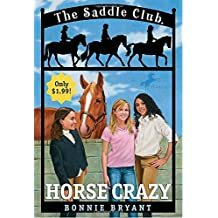 This was such a popular series for young readers, when I was growing. 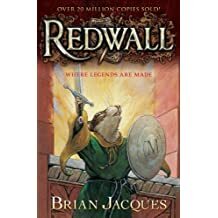 Little did I know – there is actually a few seasons of a cartoon version of Redwall. 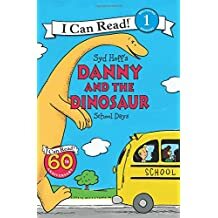 Do you remember this book? I recently saw it on the bookshelf at my grandparent’s house – yellowed, worn, but in tact. It was one of our favorites, and Netflix has a 30-40 minute cartoon version of it that is just delightful! Excited that the 13 episode series (why, oh, why couldn’t we’ve had more seasons?) is available – my afternoons are quite full! Inspired by Rosemary Wells’ books, this 30 minute film is very cute, and it would be fun for teachers to use the first day of school! Another fun series that has over three seasons available to watch! 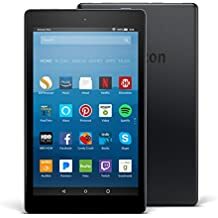 Amazon’s Kindle Fire is a great, affordable option for viewing Netflix and other programs. Their kid’s version (and its return policy) is fantastic. How can you not chuckle at Eloise? 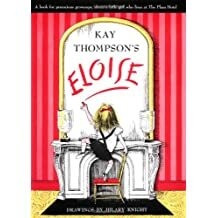 Netflix has a few 30 minute versions of Eloise’s adventures – I’m sure readers would love to see her in action. An animated series based off of, in my opinion, one of the most darling literary characters – a sweet, simple series. We love reading THC, and our toddler’s worn his copy. So, when I saw this series of shorts on Netflix, I was excited! My toddler loved seeing the caterpillar come to life, and the cartoon remains true to the fantastic Carle illustrations. 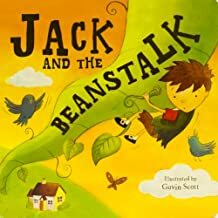 Reading this tale as adult made me love it even more; but, my husband and I really loved watching the cartoon version because it reinforces how wonderful the tale is for readers. I clearly remember watching this very eighties film in my elementary classroom on one of those rolling tv/vcr contraptions. 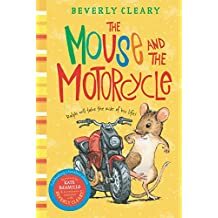 Beverly Clearly was one of my absolute favorite authors, and Ralph S. Mouse was a great character. The film is dated, but true to the story, and it was fun to watch a mouse on a motorcycle! Babar is a fantastic, historical children’s character, and it’s fun to watch it come to life. 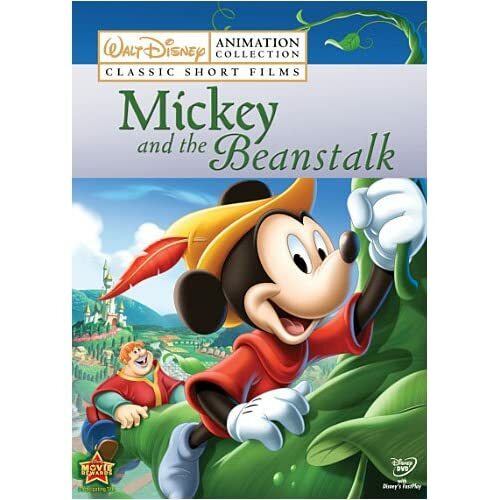 Disney has a great series of short films available which include many “classics” like “Jack and the Beanstalk.” We actually really like these because they tell the fairy tales stories through Mickey Mouse, whom my toddler recognizes and loves to watch. 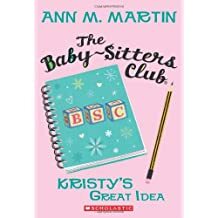 My Request List: Apparently, both The Berenstain Bears and Pippi Longstocking have series, but not available through Netflix streaming – here’s what I’ll be looking for next! Tell me! What books-turned-cartoon/tv series do you love? 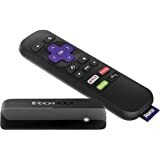 Do you stream tv or have cable? What should we add to the list? Going on A Bear Hunt is on YouTube. It’s fantastic! The Snowy Day is also a short movie, but quite a bit of creative liberty was taken.